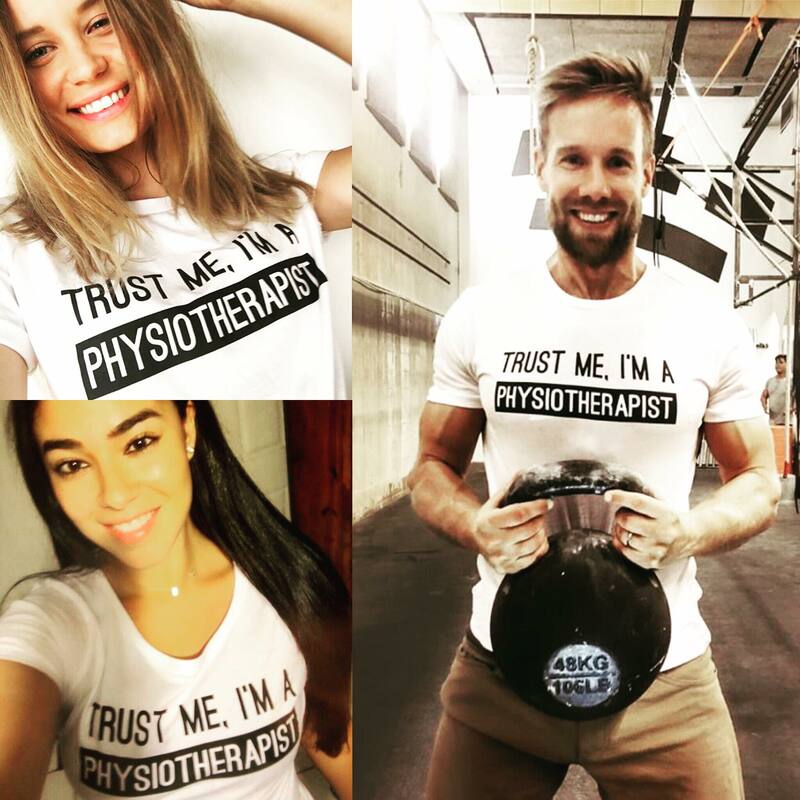 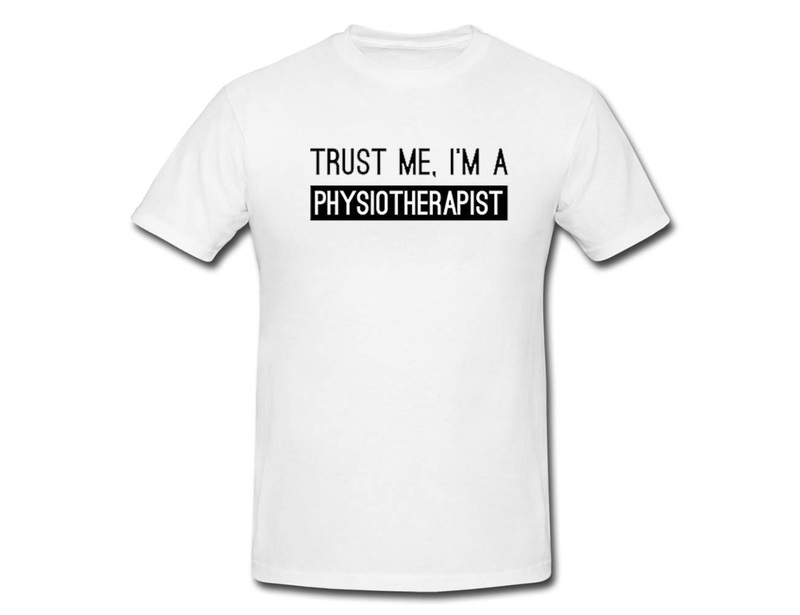 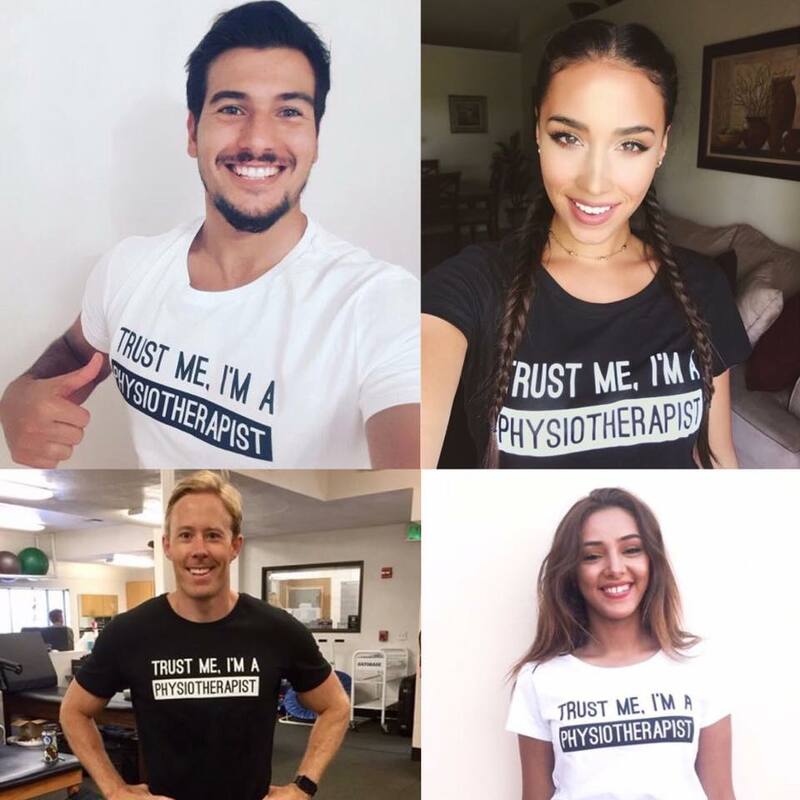 Proud to be a physiotherapist with your own Trust me, I’m a Physiotherapist T-shirt. 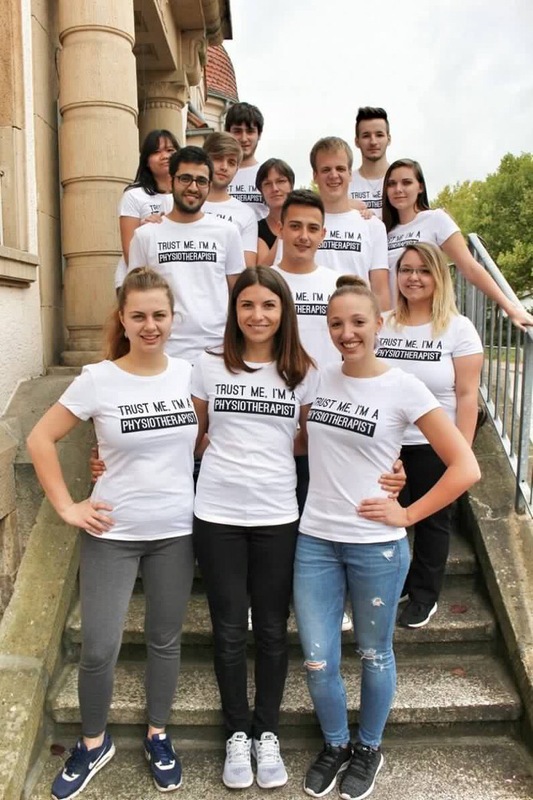 If you buy 5 shirts or more, then the price per shirt is 20 euro. 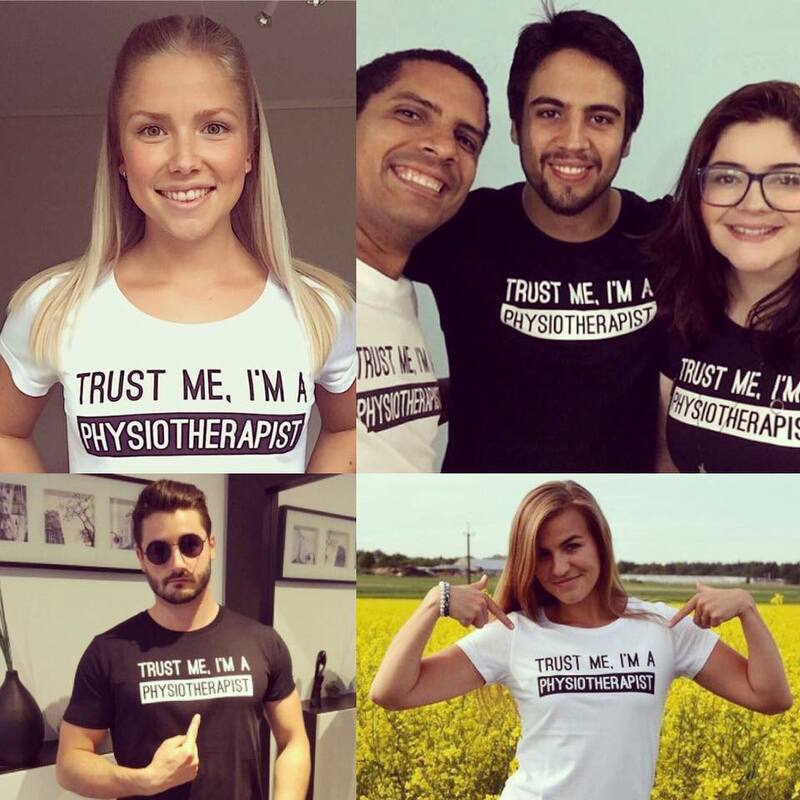 If you want a size guide, send a PM to the Trust me, I’m a Physiotherapist FB page. 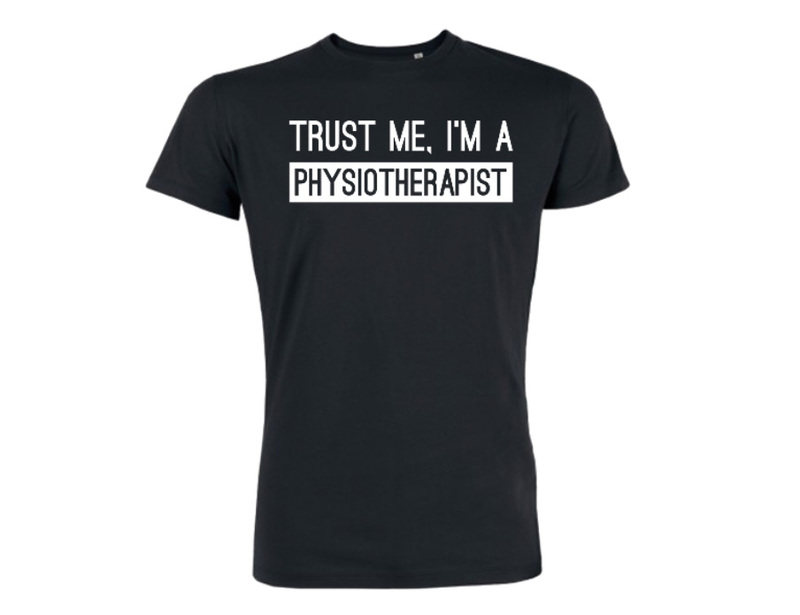 The shirt is made from high quality organic cotton by Stanley/Stella.